Fans of popular crime drama Vera can once more look forward to glimpses of spectacular Northumberland countryside when a new episode, Sandancers, is screened on ITV1 tomorrow night. Look out for stunning Chipchase Castle, a Grade I listed Jacobean stately home on the east bank of the North Tyne near Wark which doubles up as the Cadvar Estate. “This location needed to be very splendid, set in classic “Vera” landscape and it certainly didn’t disappoint,” the show’s location manager Andrew Bainbridge said. The great castles of Northumberland are famous but Chipchase Castle is especially renowned for being particularly well-preserved and its gardens attract visitors in their droves. 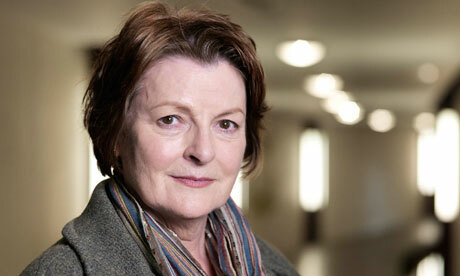 Less glamorous locations used in tomorrow night’s film – the third of four in this series – include the 4 Rivers Biofuels plant at Cambois which doubles up as Afghanistan in a story which sees Vera (played by Brenda Blethyn) investigating the separate deaths of two bomb disposal officers recently back from Helmand Province. For dozens more locations used to film television’s most popular shows, buy The British Television Location Guide, available from Splendid Books and all good bookshops. Splendid Books has acquired Postcards from a Rock & Roll Tour by musician and writer Gordy Marshall. Marshall’s debut book – the first of a series – is a witty and wry take on life on the road touring with legendary rock band The Moody Blues. It will be published in September 2012. Part memoir, part travelogue, it’s a candid, unexpected and often hilarious account of just what it’s like to travel around the world playing to sell-out audiences, living out of a suitcase and spending days and days on a tour bus. “We believe we have discovered a brilliant new writing talent in Gordy Marshall,” says Splendid Books’ Publishing Director, Steve Clark. 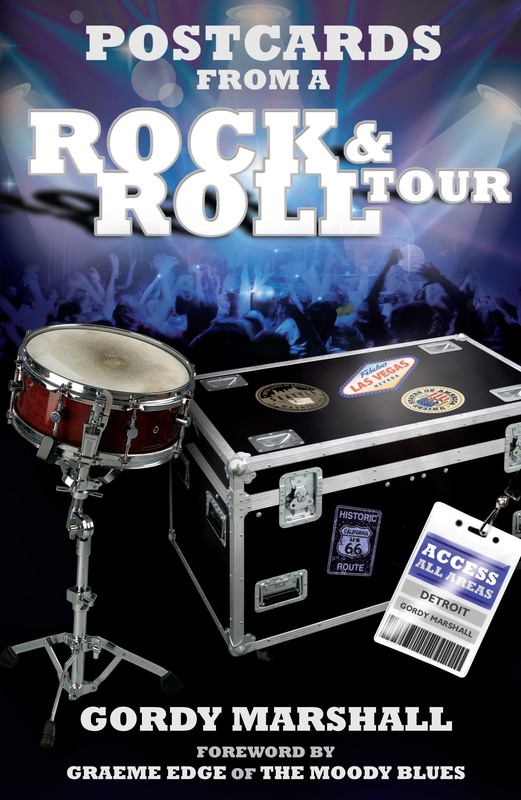 “Postcards from a Rock & Roll Tour is a very witty and keenly observed book which is both amusing and revealing. You can pre-order Postcards from a Rock & Roll Tour at the discounted price of £5.99 (RRP £7.99) here. Actress Anna Friel was spotted shooting a new film Having You in Southsea, Hampshire. She was on location with Atonement’s Romola Garai and Garrow’s Law star Andrew Buchan. To read more about the shooting of this new film go to The News. To find out more about filming locations buy The British Television Location Guide.